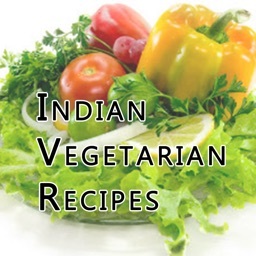 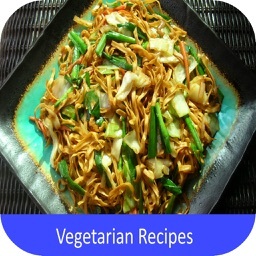 With Vegetarian Made Easy you have all recipes are kept simple and you don’t need to be experienced in the kitchen to make them. 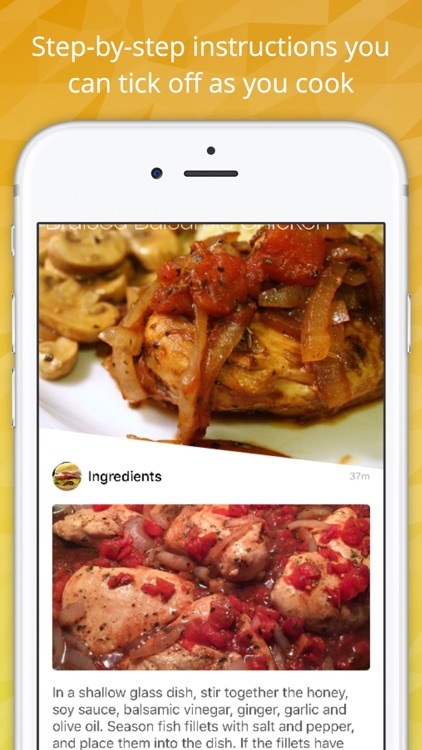 I’ve kept all of the recipes to require just a few simple ingredients that will take little time to prepare. 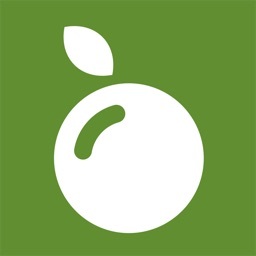 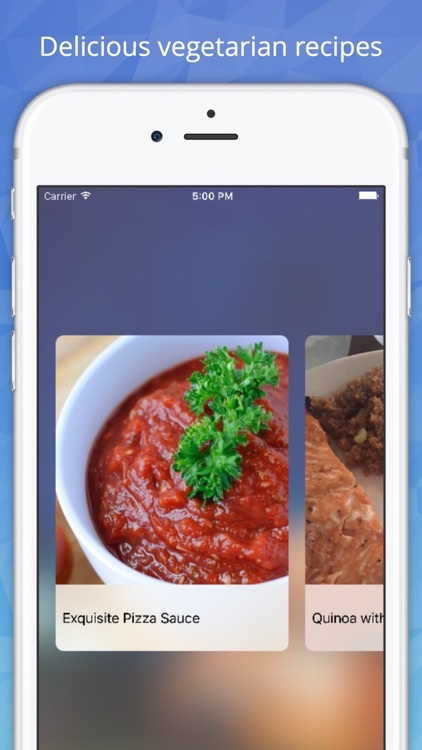 With its amazing photography and intuitive, easy-to-use navigation, using the app is an exploration of guilt-free deliciousness for anyone who cares about their health and loves good food. 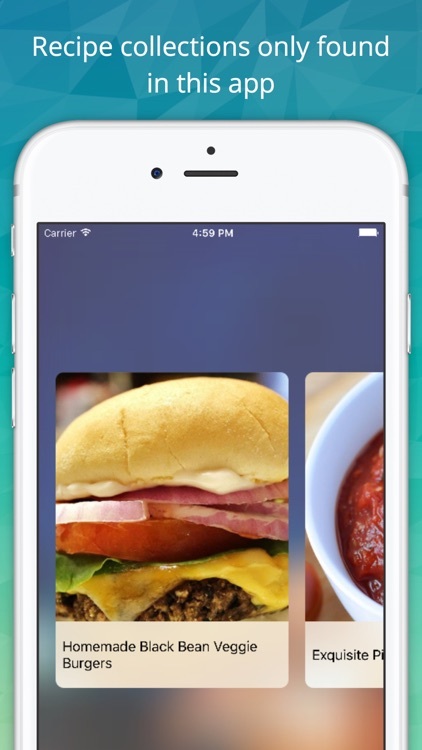 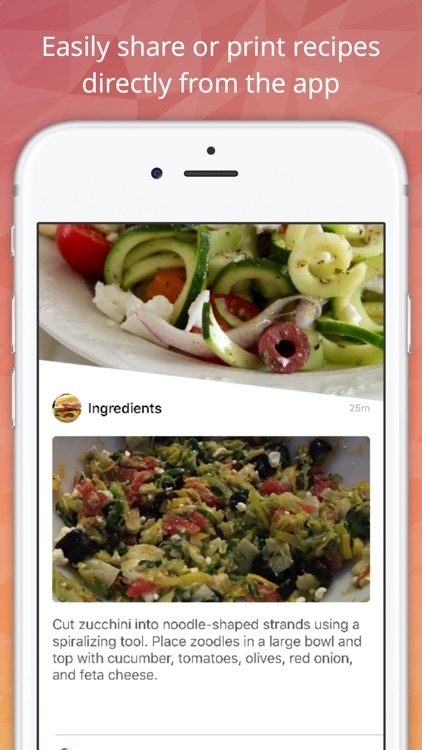 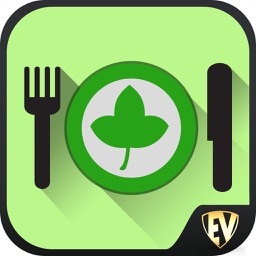 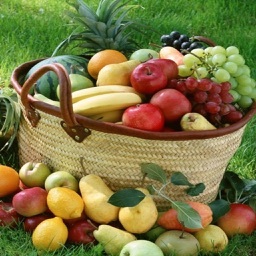 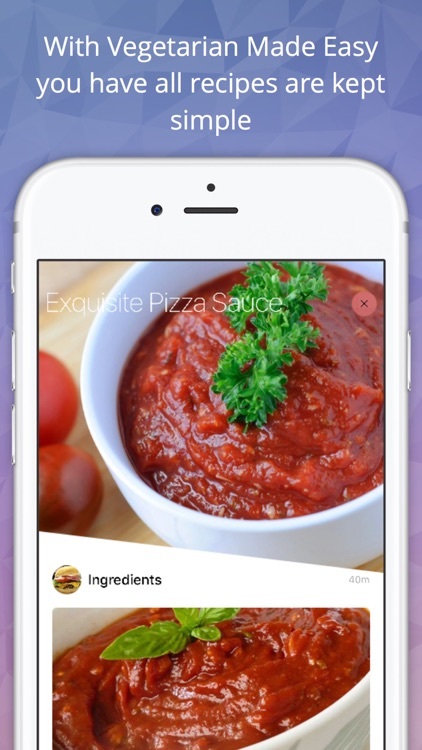 … and more delicious recipes will be added with each update.